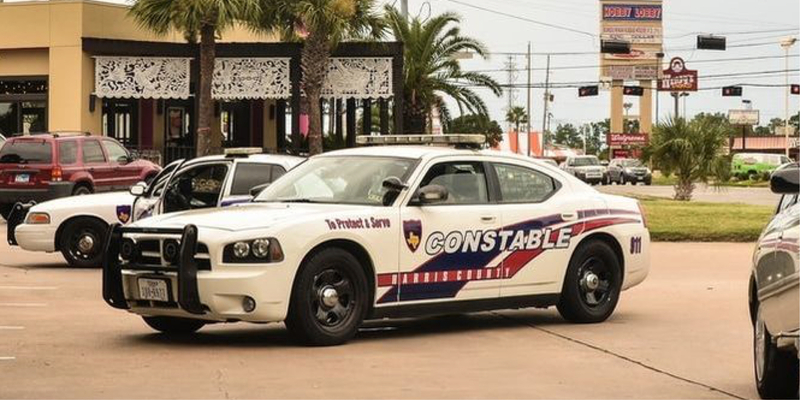 Spring, Texas – October 3rd, 2017: On October 1, 2017 a deputy with Precinct 4 Constable Mark Herman’s office while on patrol in the 8000 block of FM 2920 observed a vehicle driving erratically. The deputy checked the license plate and discovered that the vehicle had been reported stolen. Constable Deputies conducted a traffic stop and identified the driver as Nicole Marie Clegg. Clegg was found to have an open warrant for a parole violation and was in possession of over 18 grams of Methamphetamine.